HTPC manager now supports Sonarr, SickRage and Headphones thanks to Hellowlol. 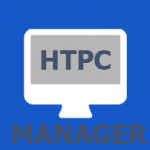 HTPC Manager adds that extra feeling of excellence to your Raspberry Pi Media Server. You get a slick, modular HTPC interface so you can manage all of your software and services on your HTPC. 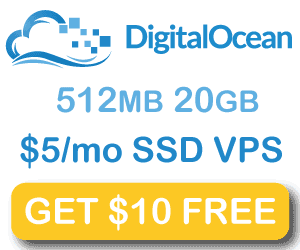 Services you can manage include Plex, Kodi (XBMC), Sonarr, Sabnzbd, NZBGet, uTorrent, Transmission, SickBeard, CouchPotato and more. You will see nice overviews of recently added shows or movies, suggestions for other movies and TV shows. You can even add movies or shows from the HTPC Manager interface. This guide was tested on Bananian but will work for Raspbian on the Banana Pi too. You may see a cherrpy error, everything still works though so don’t worry. 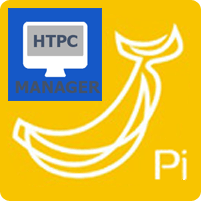 You are all set to configure HTPC Manager on your Banana Pi, just grab your API keys and enable WebUIs in some of the services you wish to manage.